We return this week with an awesome interview with George Krstic. 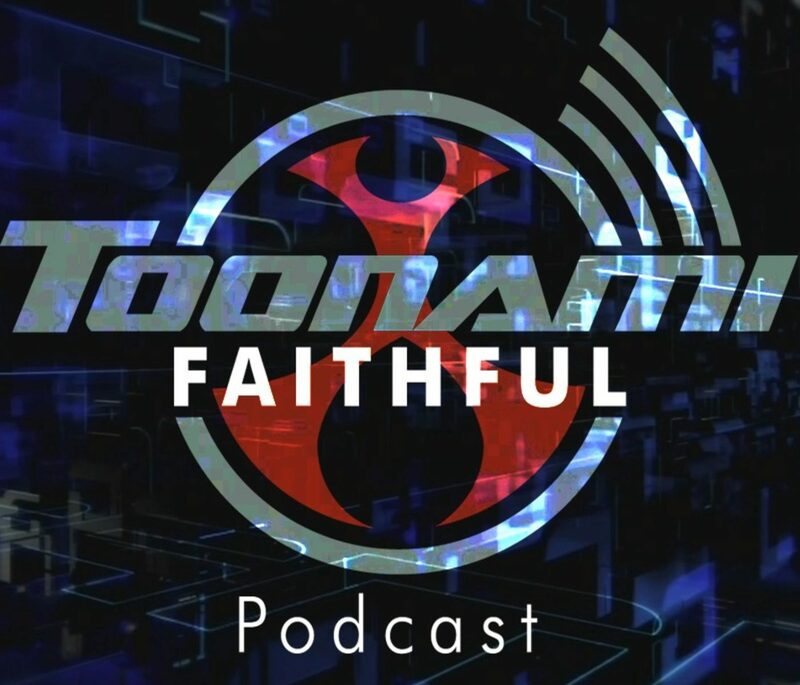 We talk Megas XLR, Motorcity, Gonin, Clone Wars and so much more as we spend about 45 minutes nerdin’ out over animation. Special guest host Sketch from the “Unofficial Toonami Podcast” joins in on the mayhem. It’s an episode you don’t want to miss.